You’re going to hear this question a lot: How can I smoke Hash? This post is piled to the top with the best methods. Hashish is obtained from dried resin of mature female cannabis plants that are not pollinated. The powder can be collected either by hand or machine. Also, it is possible to dip the resin in ice water then sieve the hashish. 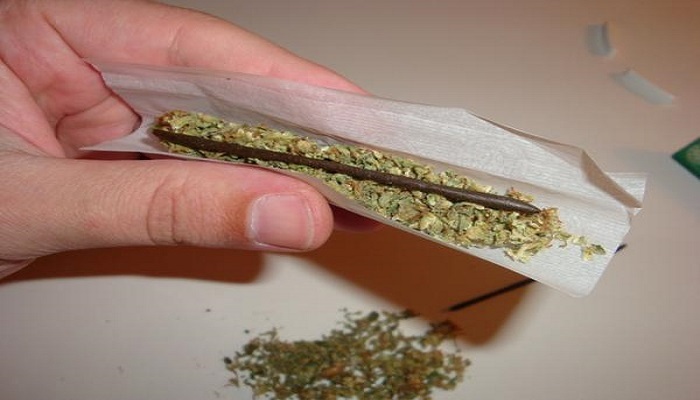 Usually, hashish cannot be smoked in a joint because it would not burn. As such, you may be wondering how you can smoke it. Here are five of the best ways to smoke hashish. You can roll the hash into a joint. However, since it is impossible to burn it on its own, you can combine with tobacco. It is good to use a dried block of hashish by first crushing it using a pestle and mortar. Then after it is ground, roll it together with tobacco in a paper then light and smoke it. Using a pipe instead of a joint is better for most stoners because most toxins are eliminated during smoking. 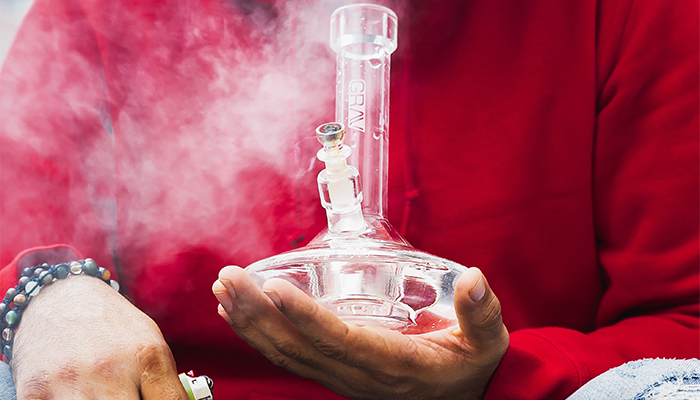 With the pipe, you also don’t need to combine the hash with tobacco or marijuana. Hence, you enjoy all the goodness that comes from smoking hashish. Hash can also be smoked by using a stove or a candle to heat a butter knife to red hot. Then put a drop of hashish oil on top of the hot knife. Then place another knife on top of the hot one and use a straw or a pipe to smoke the vapor that is produced. This method, however, requires a lot of caution to avoid fire accidents. To vaporize hash, you need a vape pen that can be used with hash powder as well as hash oil. 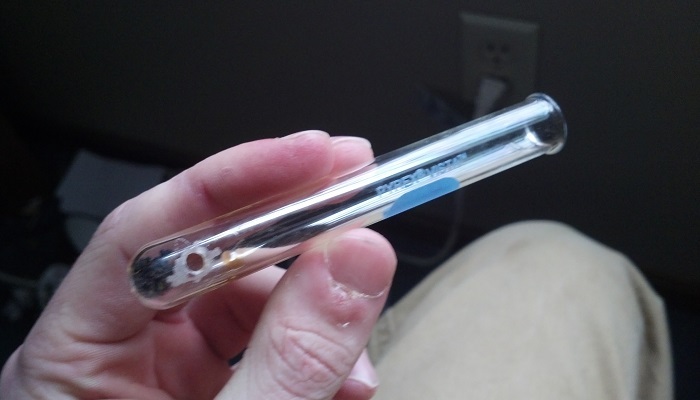 Depending on the concentration of hash you will be making, ensure you have a suitable vape pen. 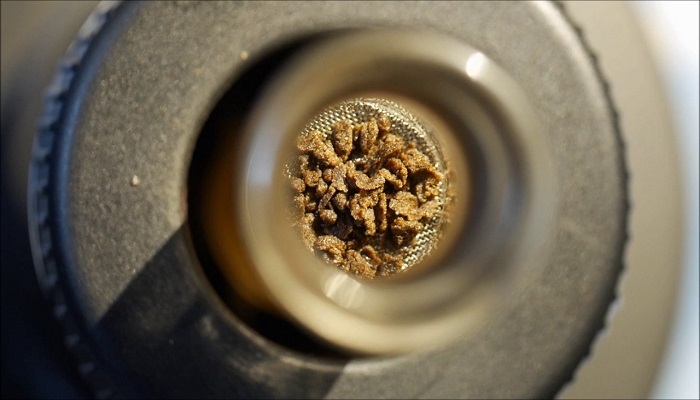 Before vaporizing the hash, grind it using a heavy pestle or even knife. Then mix with the hash oil and heat it to produce the vapor that you will then smoke. The best hash for vaporizing is one that is powdery, and that has been harvested from the resin rather than any other part of a cannabis sativa plant. 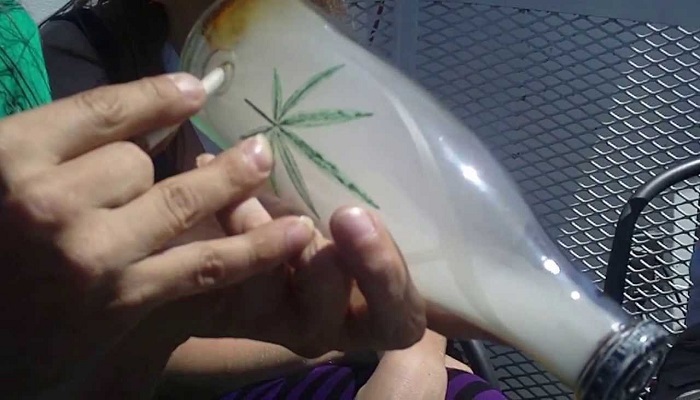 Another fun way to smoke hashish is by obtaining a clear bottle or empty container to make it more fun as you watch the smoke build up. Also, ensure you cut one end of the bottle or container open. Then pick a cigarette and stick some hash at the end. Put the cigarette on the bottle or container and light it. Let the smoke build up in the container. Then inhale the smoke. Both marijuana and hashish are obtained from parts of the Cannabis Sativa plant. Weed is gotten from dried cannabis leaves while as earlier mentioned, hashish is obtained from the resin glands of the plant. However, hashish has higher levels of THC concentrate than weed. Generally speaking, hash is not common in many countries, and most weed smokers will admit they have never tasted hash in their lifetime. Nonetheless, hashish is mostly preferred by people who would rather smoke and continue with their day to day activities because hash does not make you as high as weed does. As much as hash has medicinal use, its abuse can also lead to side effects. Here are some of the impacts likely to be experienced by hash smokers. Lung diseases such as bronchitis due to smoking. Users may have unstable emotions such as anger. 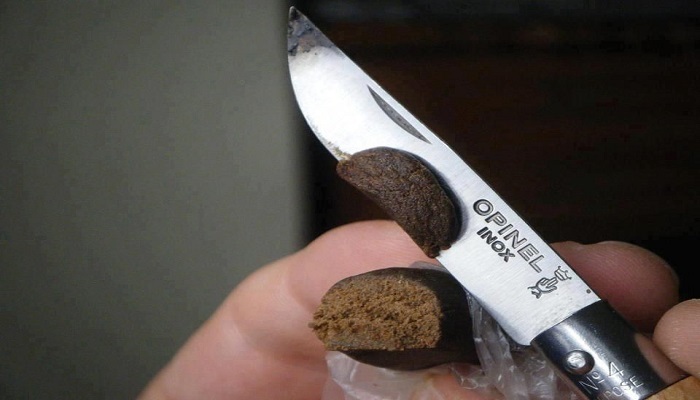 Hashish has been used medically to cure and relieve pain. Here are some of the ways you could use hash to cure illnesses. 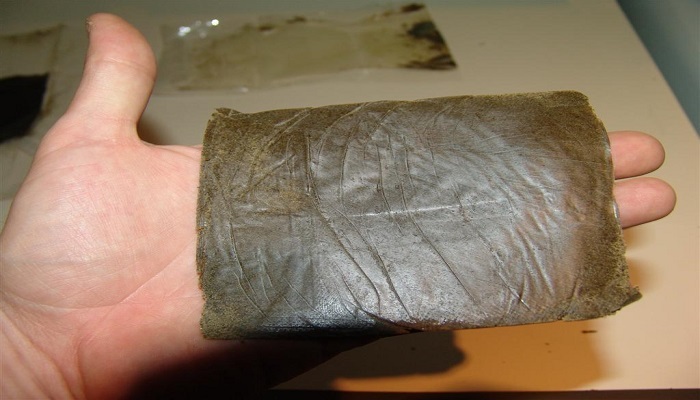 Hashish has been used to cure headaches and migraines. 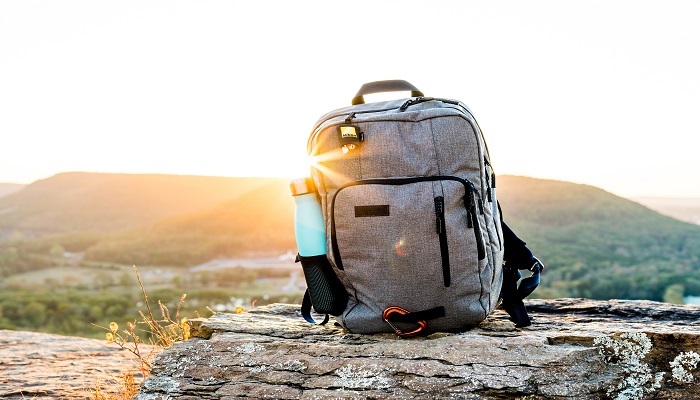 It can also be used to relieve pain from cancer treatments such as chemotherapy and radiotherapy. Also used to treat mood disorders such as depression, stress, and anxiety. You can also use hashish to eliminate nausea and vomiting. People have also used a hash to treat insomnia. Most people who have smoked weed may not have smoked hash because it is less common. There are various ways in which you can smoke hash such as; vaporizing it, using a bottle, using butter knives, rolling it with tobacco, and using a pipe. Hash also has some side effects if abused such as paranoia, anxiety, anger, fatigue and impaired judgment.